I look around me and I see love. Even with the pain life brings, there is so much good and kindness. In dark times, I feel love’s presence even more profoundly. I am surrounded by love. Five delicate rings are held together by a band on the back. Hand crafted and full of deep meaning. The second ring will always be a heart. 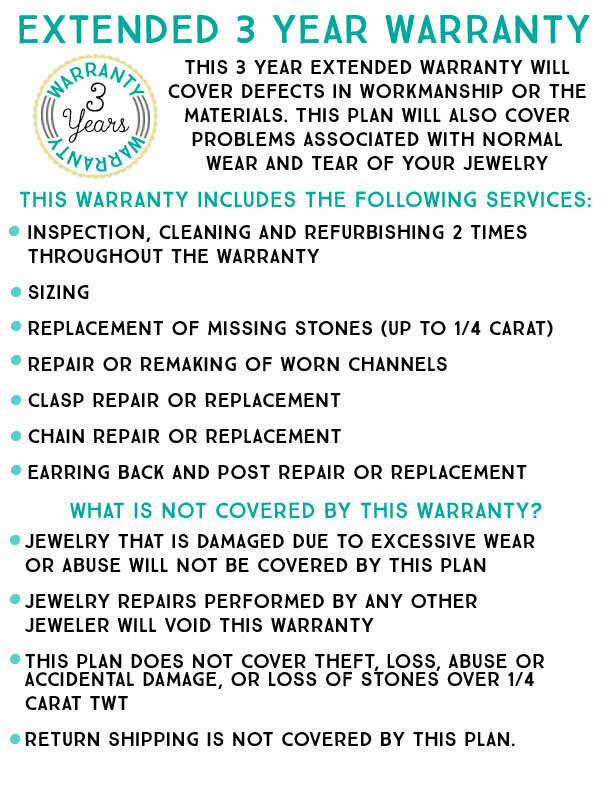 if no birthstone is selected for rings 3, 4, 5 the ring will be a plain band. 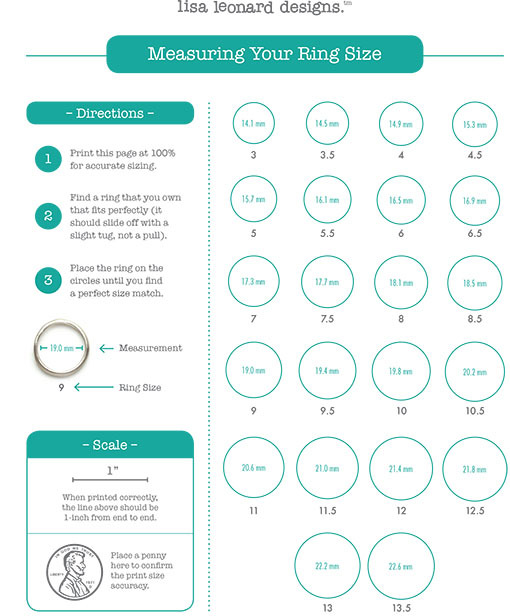 Need help finding your ring size? Clickhere! - stones: choice of up to four birthstones (rings 1, 3, 4, 5). please note, genuine birthstones can vary slightly in color. 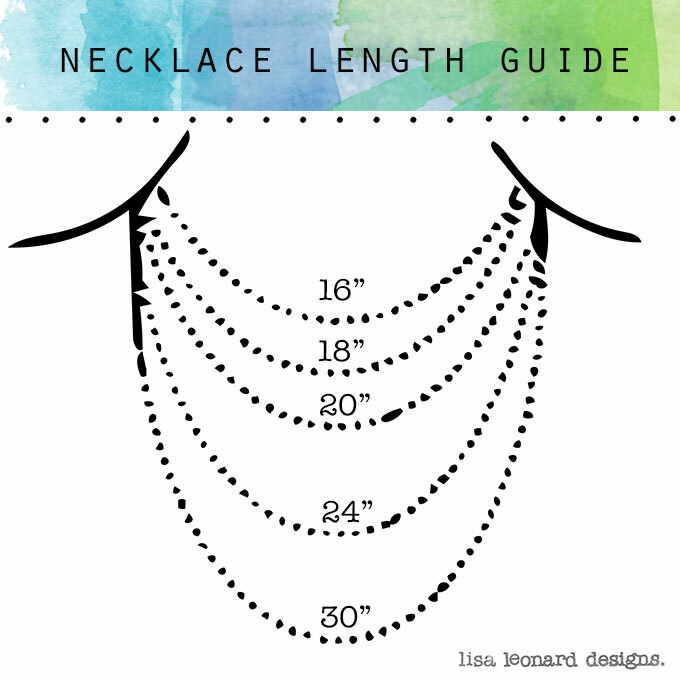 - sizing: due to the width of this ring, we suggest ordering 1/2 size up for a comfortable fit.